Discover everything you need to know about the site here. Housing association partner to be appointed. 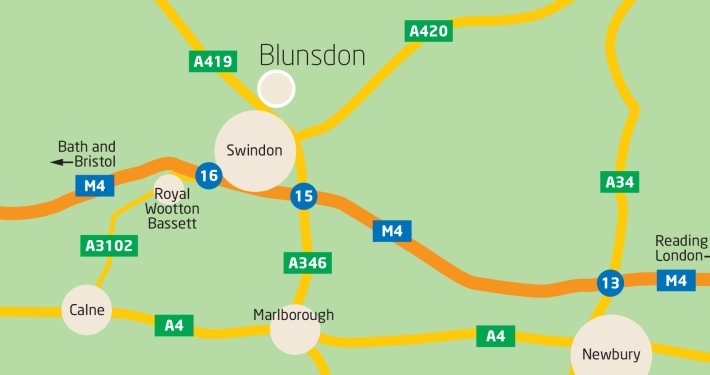 If you would like to receive more information about our development in Blunsdon or to receive a brochure contact us here.